Dedicated to creating unique, captivating and beautiful games and tools for the world to enjoy. Founded in 2009, Two Lives Left has received numerous awards and accolades for outstanding and innovative work. 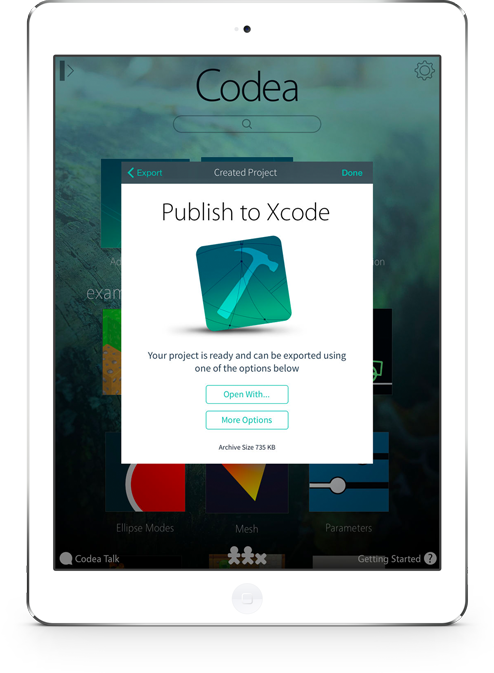 Codea for iPad lets you create games and simulations — or any visual idea you have. 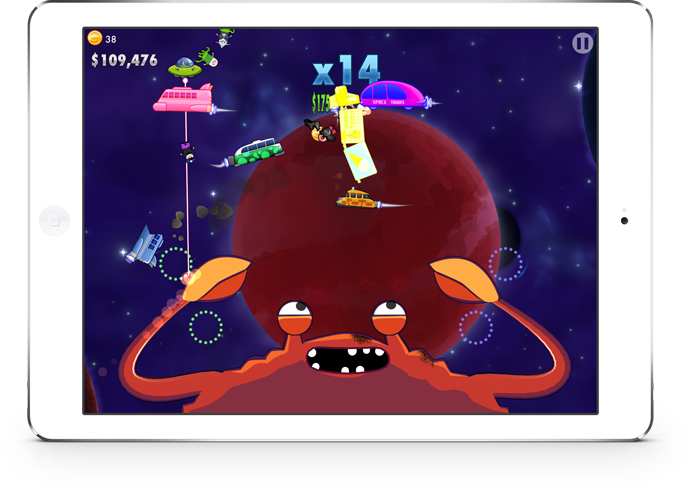 Turn your thoughts into interactive creations that make use of iPad features like Multi-Touch and the accelerometer. 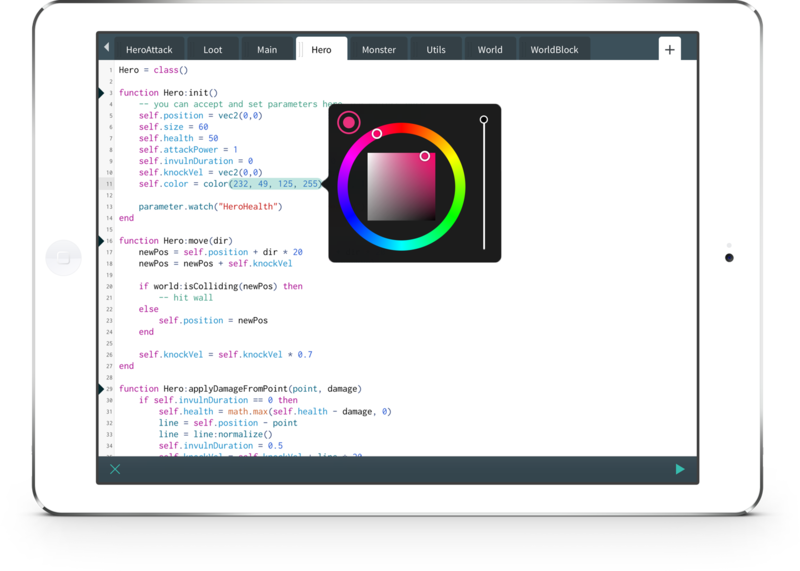 We think Codea is the most beautiful code editor you'll use, and it's easy. Codea is designed to let you touch your code. Want to change a color? Just tap and drag it. How about an image or a sound? Tap your code to bring up visual editors that let you choose exactly what you want. The first game ever programmed entirely on iPad. Made with Codea. 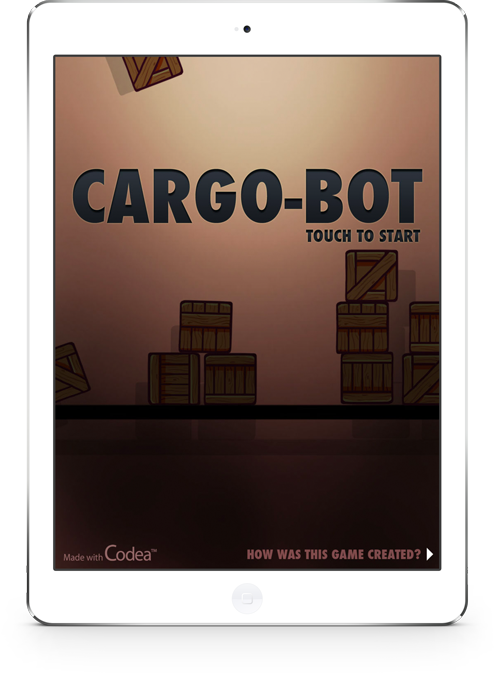 Over four million people have enjoyed Cargo-Bot! 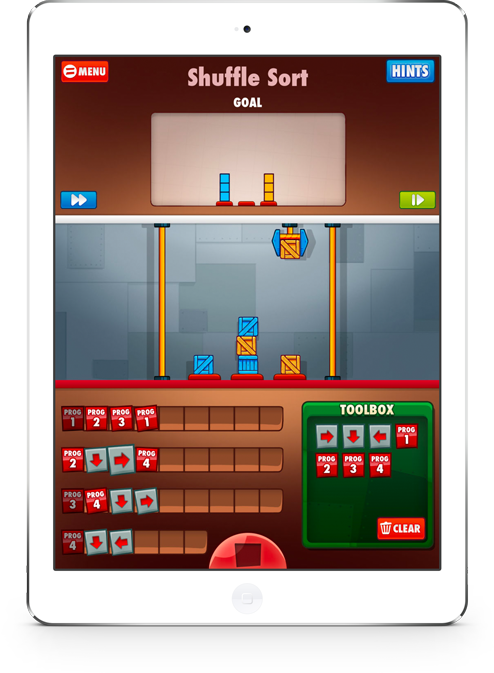 The puzzle game that challenges your brain and helps you learn programming concepts. 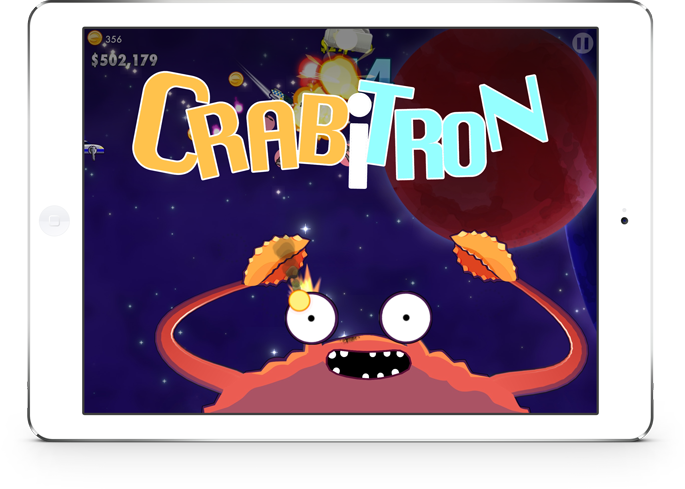 A lovingly crafted game about destroying the universe as a Giant Space Crab.